Looking for the perfect newborn baby gift idea? What about this sweet as pie Baby Hospital Hat. It’s perfect for babies first photos and will be truly treasured. This is the same baby hospital hat that is used in hospitals according to Etsy Seller Skylarn Me and it’s ideal for newborns and premmies, it’s also perfect for a cute little hat Packaged for gift giving or tuck in your hospital bag for the big day. We can see why this is one of the biggest selling hats on Etsy. It is simply gorgeous and your bubs will look super cute in it. It’s LATEX-FREE and chemical free. 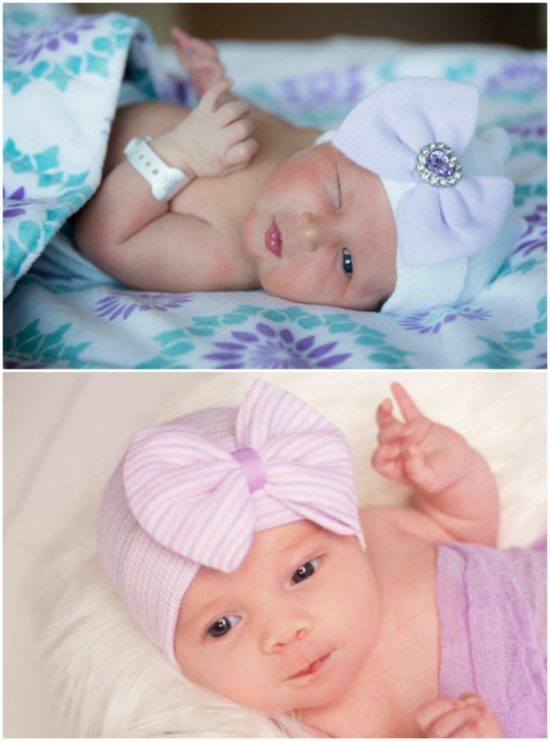 This Baby Hospital Hat is safe to put on your newborn right after birth. 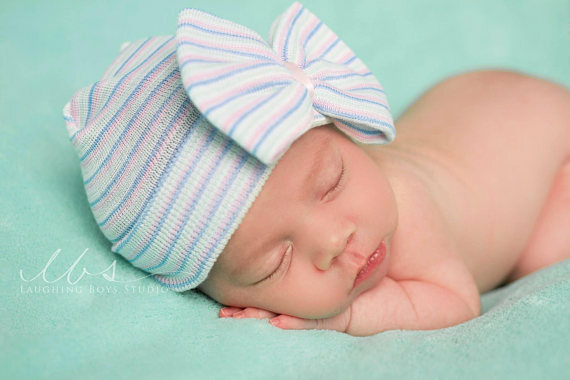 Whether you are having a baby or know someone with one on the way, you will not go wrong with this baby hospital hat. All your friends will want one for their littley. Check them out here.